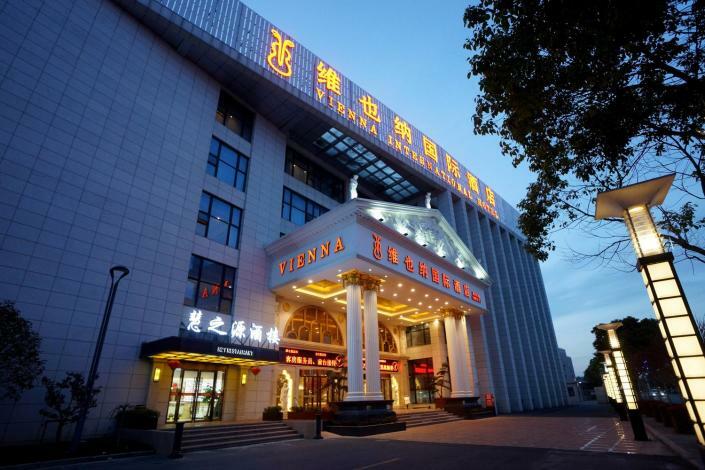 Opened in 2017, the Vienna International Hotel (Shanghai Pudong Airport Free Trade Zone) offers travelers a pleasant stay in Shanghai, whether for business or leisure purposes. 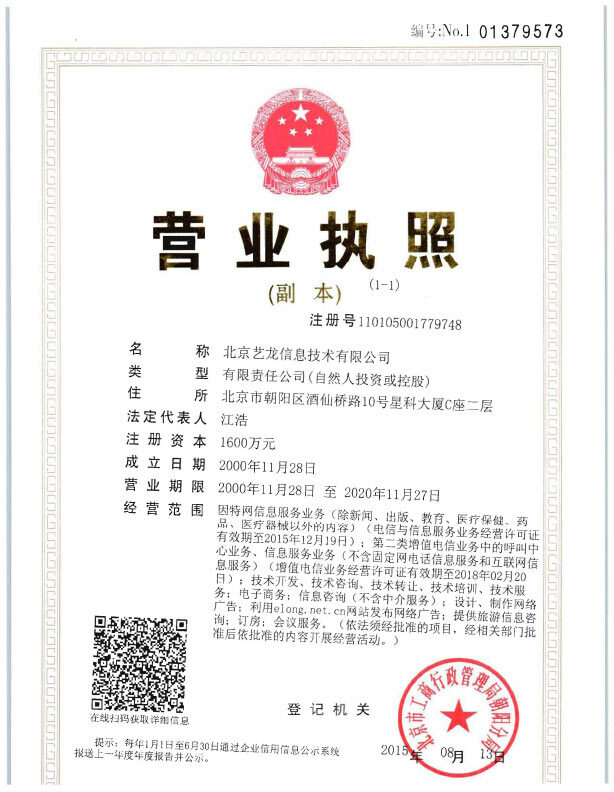 With Pudong International Airport just 9km away and Shanghai Railway Station only 40km away, transportation is very convenient. When guests have some time on their hands they can make use of the onsite facilities. Travelers requiring pickup service can book this directly through the hotel. For guests' convenience, airport pickup can be arranged. Guests of this Shanghai hotel can make use of the parking facilities. According to our trusted guests, the facilities at this hotel are first-rate. This hotel is the usual choice for a large number of business travelers.